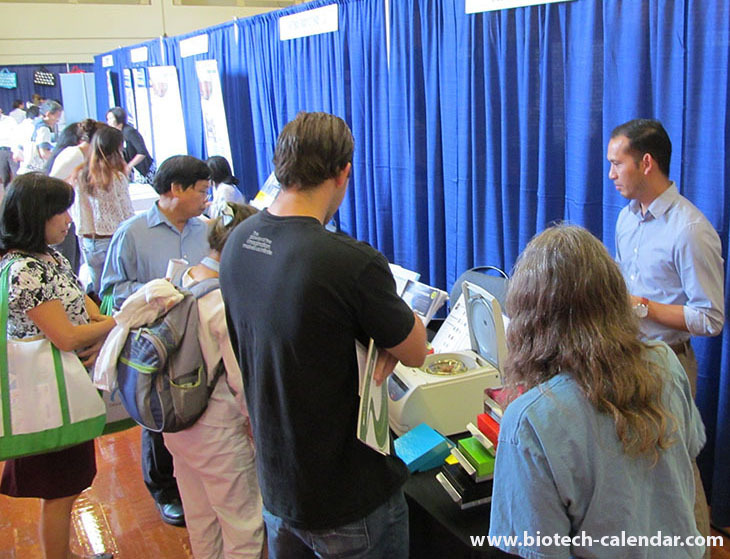 Lab Suppliers invited to meet Researchers at UCSD's "Big Show"
The University of California, San Diego is one of the biggest research markets in the nation. Last year this university spent over a billion dollars, giving it the 6th overall ranking in the nation by the NSF. 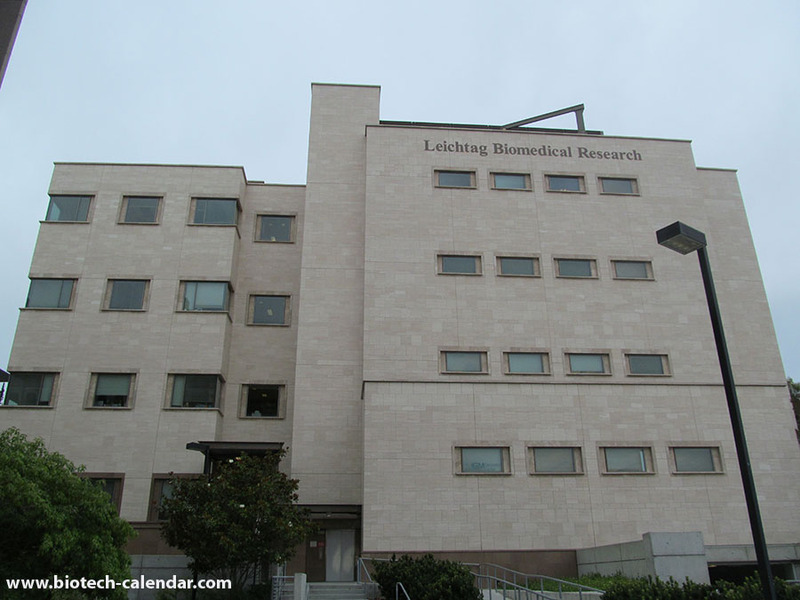 - $600M+ spent on life science research. - Construction: 27,500 sq. ft. new building to host Animal Care facilities and two floors of admin space for departments to directly support research. - Renovation: expansion of the Thornton hospital facilities and construction of a 10-story bed tower. 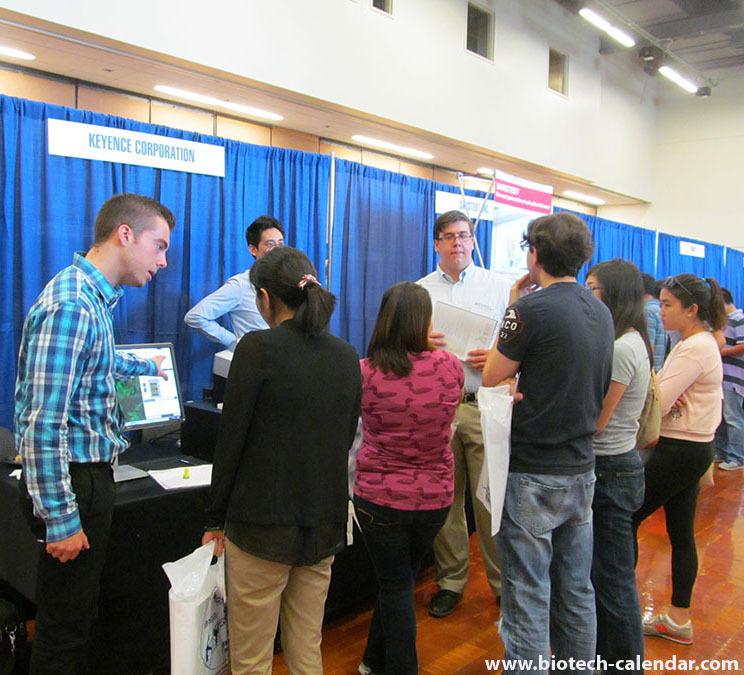 We invite you to join us here to increase your lab product sales in 2016. PS: As a reminder, this year we also have economy packages available for as low as $895. Our sales staff is always happy to help with whatever questions you have.